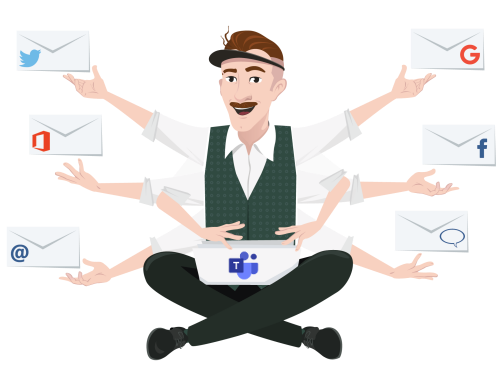 Centralize your Office 365 Mail -Exchange, Outlook- into Microsoft Teams to manage your emails within your daily workspace. 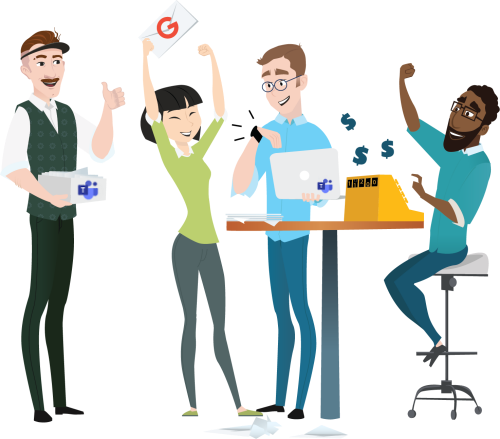 Enhance your team collaboration around Gmail in managing your emails directly in Microsoft Teams. Handle messages you receive on your company's Facebook page and manage it with your entire team. Save time in receiving and replying to your Twitter messages directly in the space where your team works. Forward messages received via your Live Chat and be more reactive in your responses. 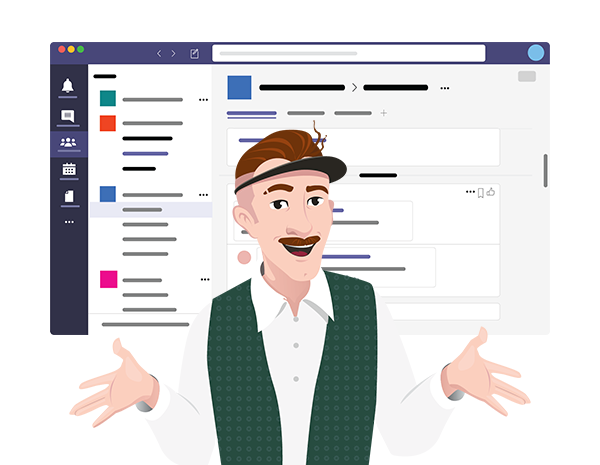 Manage seamlessly your emails with your teammates, whatever your email platform is, within Microsoft Teams. 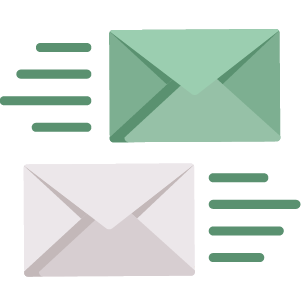 Optimize your email management connecting different external communication channels such as your Outlook account, your Facebook page or your Twitter account. Build strong team collaboration through collective email management. Focus on the most important messages and find the right teammate to take care of them quicker with machine learning. Thanks to AI make your decision easier and save time but also money to get all your messages where your team works. In Which Cases Can MailClark Be Used For Me? 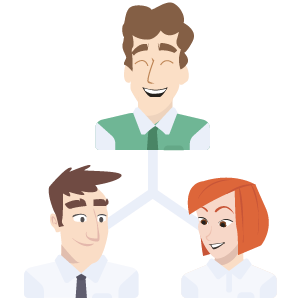 Improve customer satisfaction with collaboration and increase your customer service productivity by centralizing and working together on your external communications. Manage all your customers and leads in your communication channels/contact platforms and be sure to never miss any message. Ensure transparency by centralizing shared inboxes and increase the efficiency of your organization by improving your team decision-making process. Centralize and reply to your all messages received in one place (Email, Twitter or Facebook). Stay organized by managing messaging flow in a smart way. 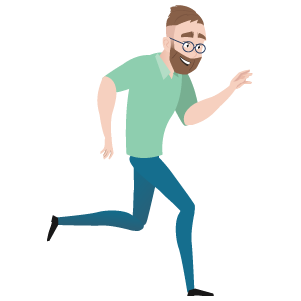 Be faster and better in your customers, suppliers, colleagues replies as well as in engaging conversation with your team. Get "Too Fast Too Furious" in your workspace. 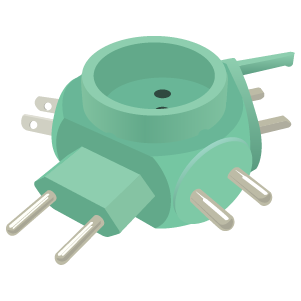 Collectively manage your external messages from customers or any external contacts, directly in your collaborative tool (Slack or Microsoft Teams). 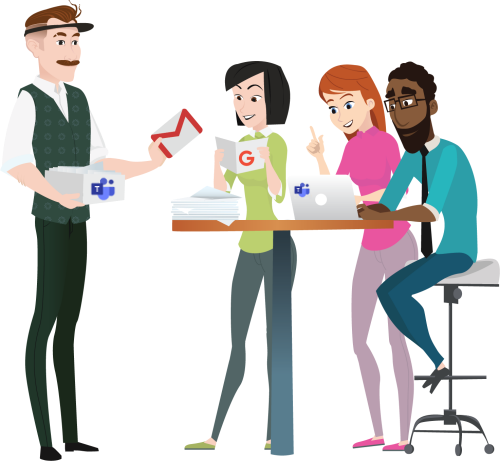 Does your team need to manage messages from Gmail, Twitter, Facebook, Outlook, etc.? Add as many accounts as you wish! Is it not beautiful when you can get what you want smoothly? Never miss any external messages, email, Facebook or Twitter messages. 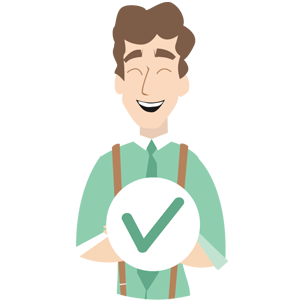 MailClark reminds you to take care of each of your customers or external contacts. Pretty cool if you’re a bit like Dory from “Finding Nemo”. Give the right message to the right person in your team. Get your teammates involved in external communications! Ensure continuity in conversations with your customers or external contacts at all times. Stay tuned! "We use our main workspace for everything. And now we’re sure everybody could see emails and respond to it." "We rely on the reliability of the bot. Thanks to MailClark our customer support is very reactive." "It’s pretty cool that we can use it for different organizations." "MailClark is the only worthy business integration." "I wanted a way to sync our various organization email inboxes to our favorite workspace." "All emails end up in one inbox where we can review them and send replies." "Centralization is the main value of MailClark." "We mainly use MC to answer our social media, replying to a public post. It’s a kind of marketing tool for us." "We have better interoffice communication, anybody can answer an external message." If you are happy, leave us a review. If you are not happy, please come and tell us why. 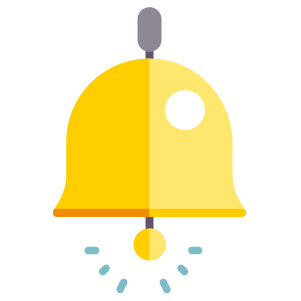 We need your feedback to build a better tool.